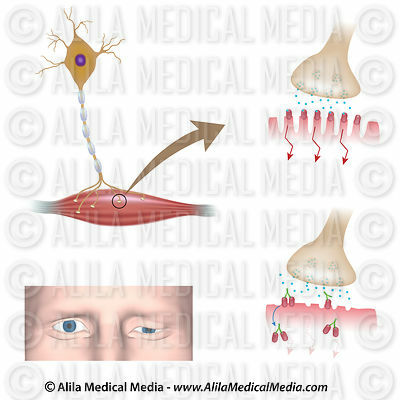 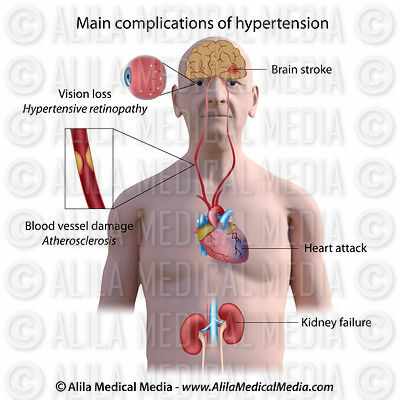 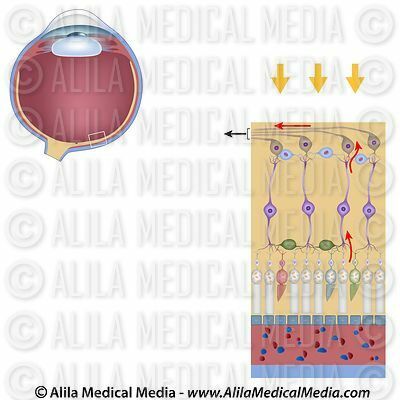 The central visual pathways unlabeled. 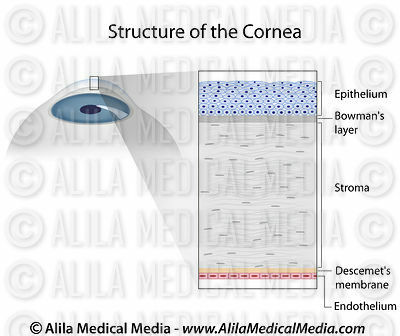 Structure of human cornea, unlabeled. 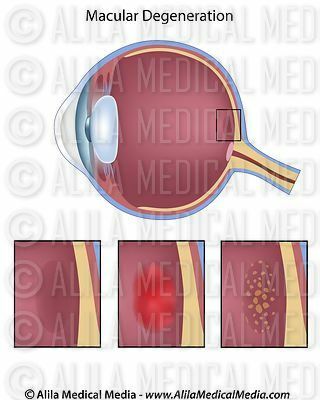 Macular hole eye disease, unlabeled. 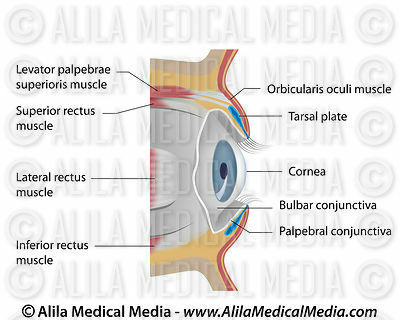 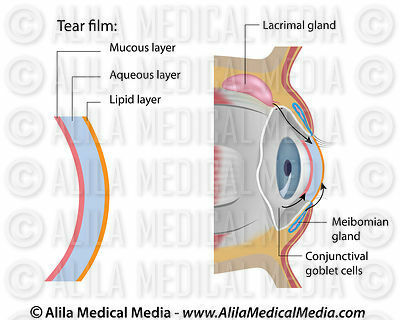 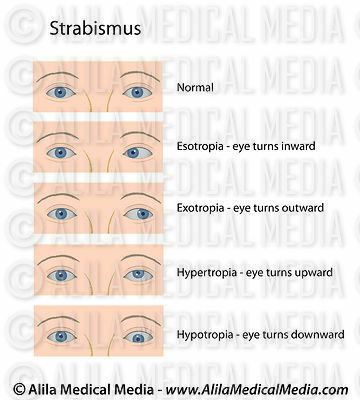 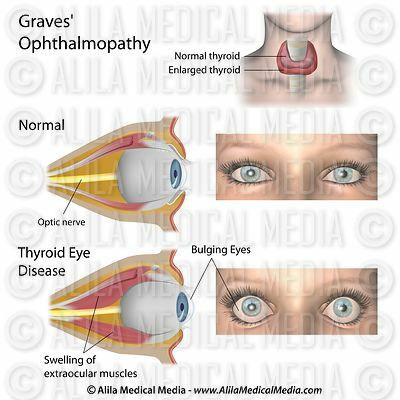 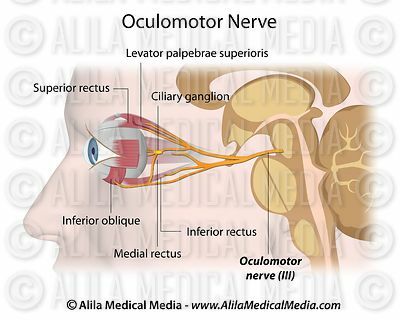 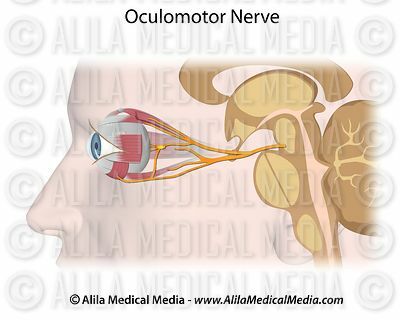 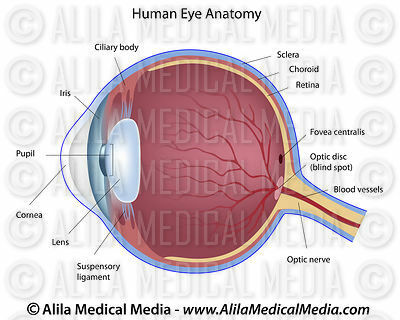 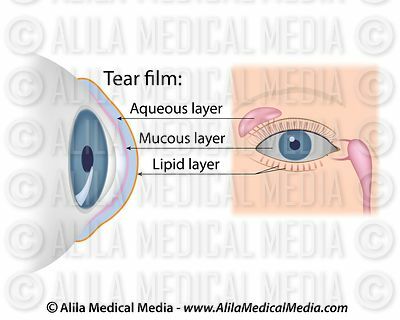 Muscles of the eye, labeled diagram. 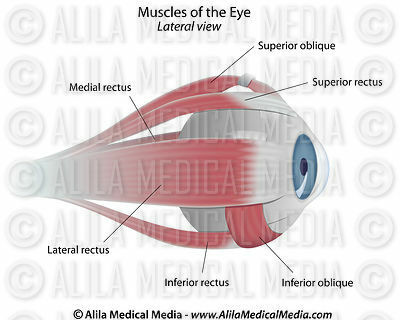 Muscles of the eye, unlabeled diagram. 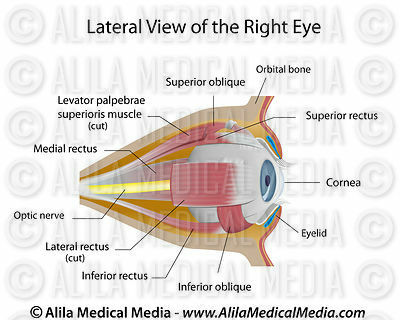 Anatomy of the eye orbit, labeled. 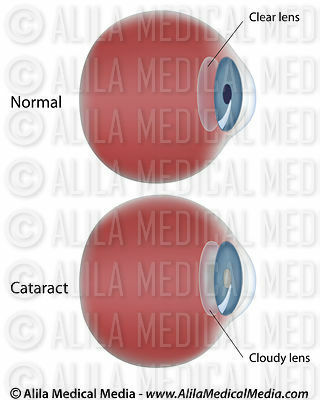 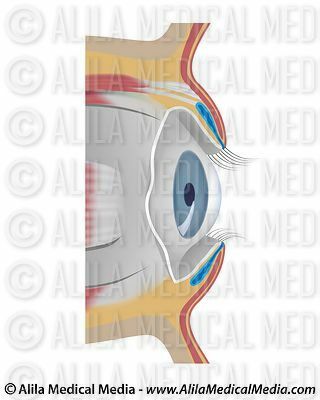 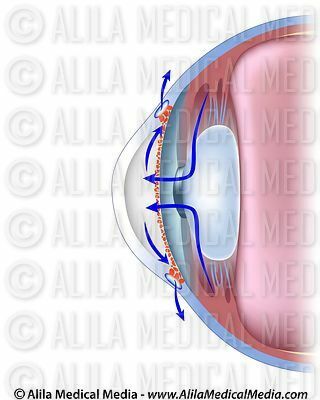 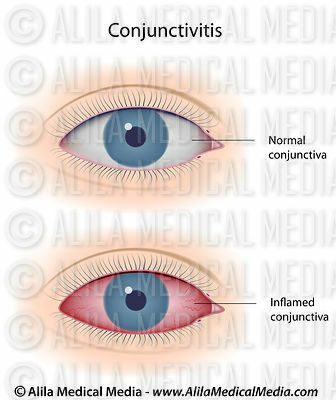 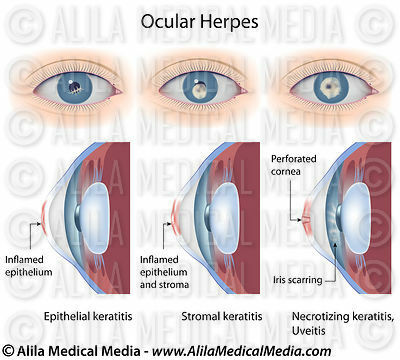 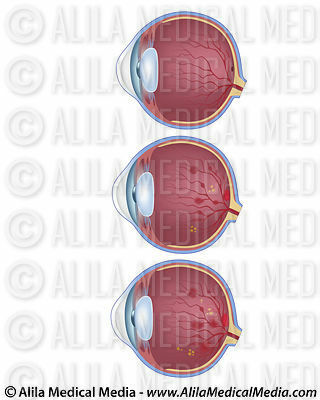 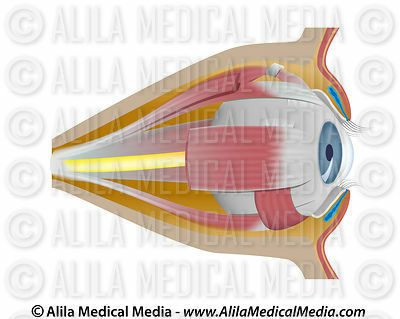 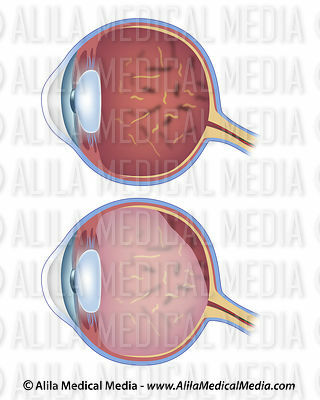 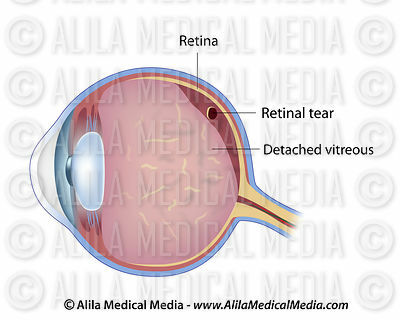 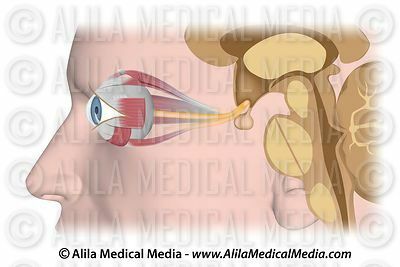 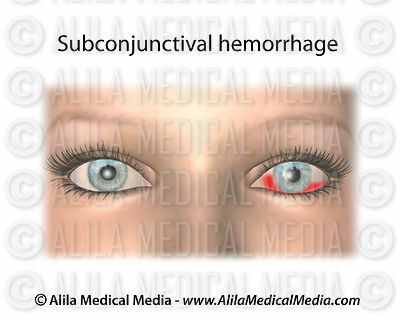 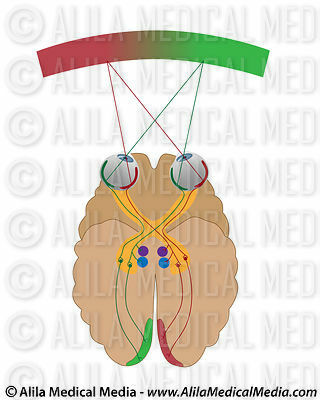 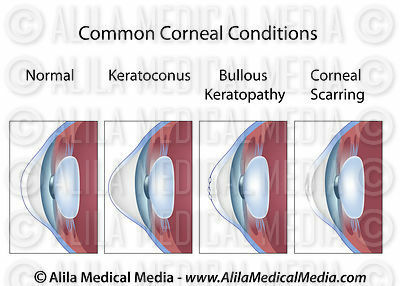 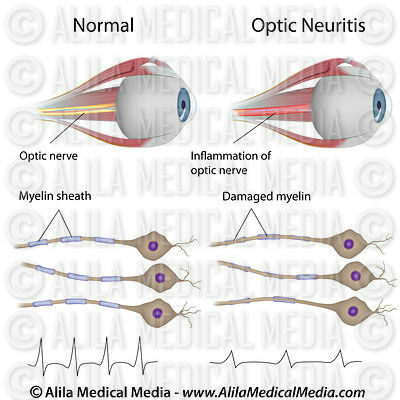 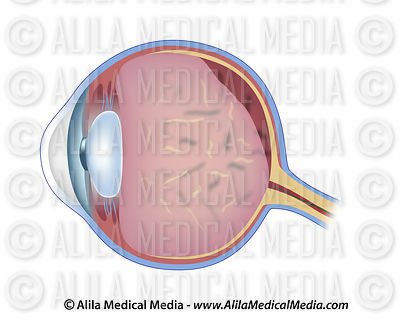 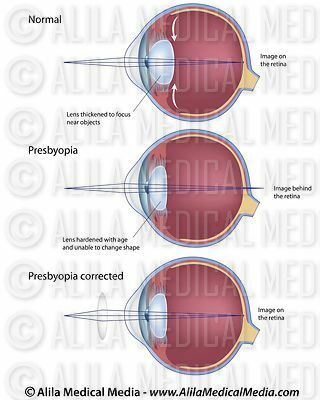 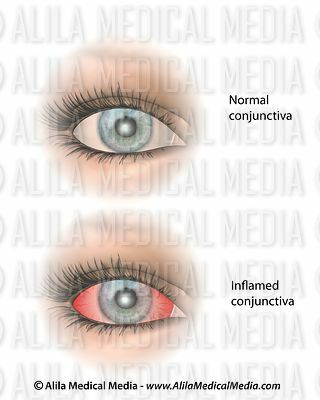 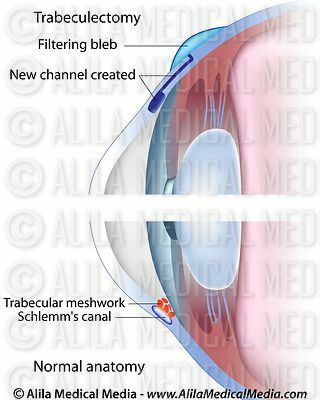 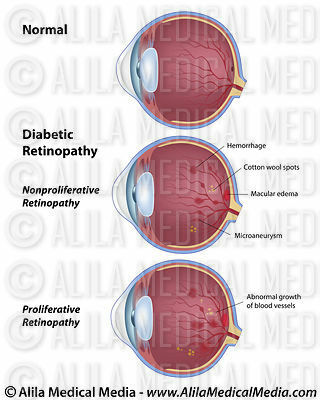 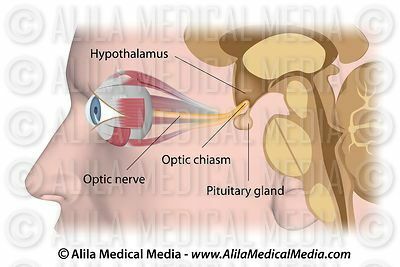 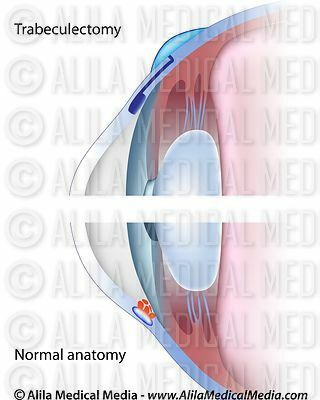 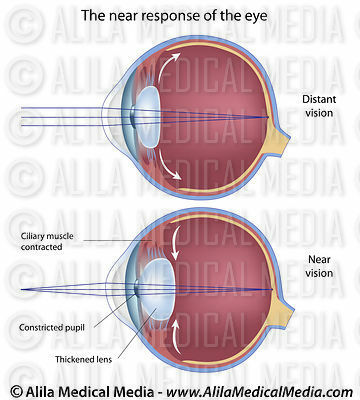 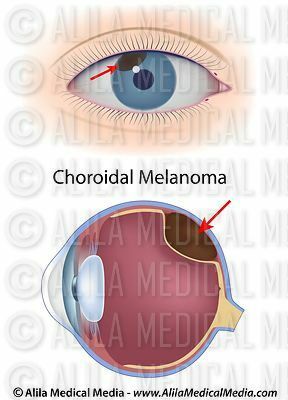 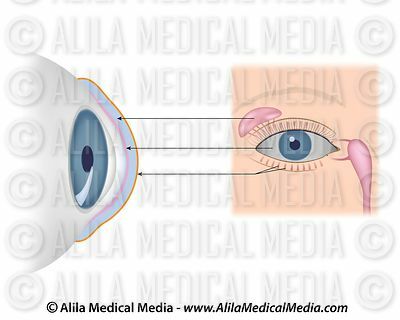 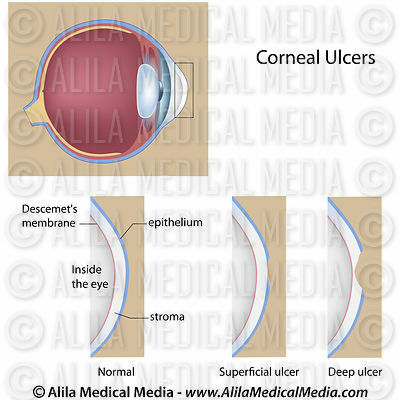 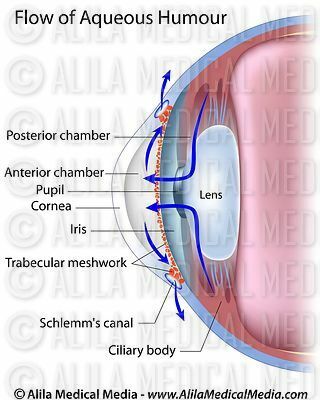 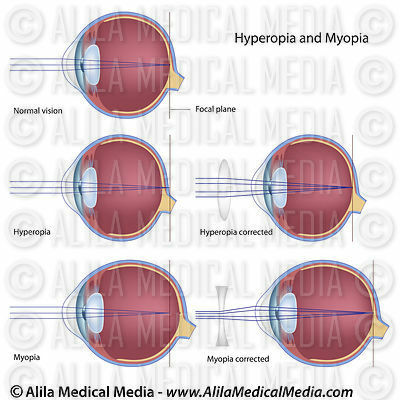 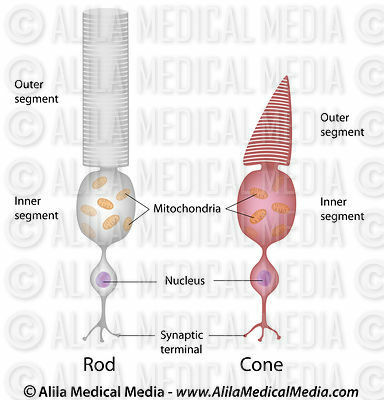 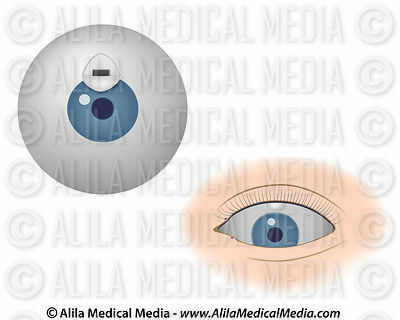 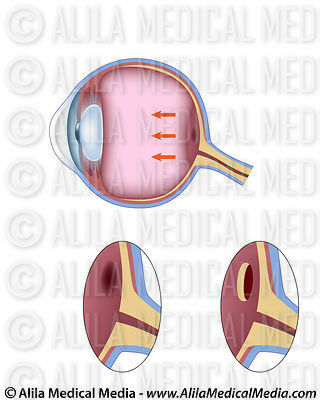 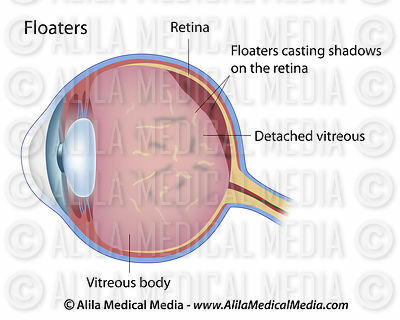 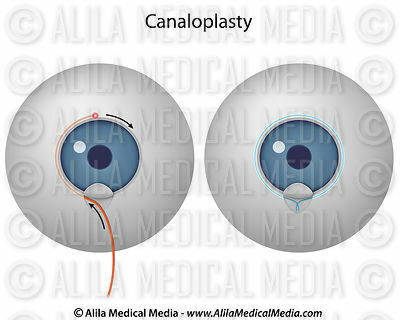 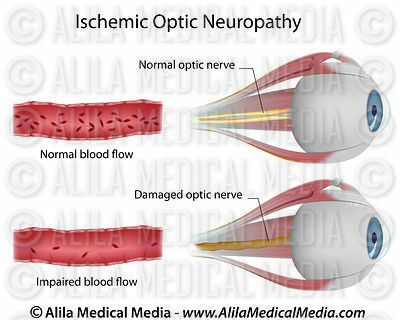 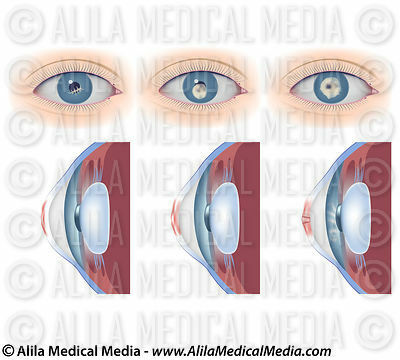 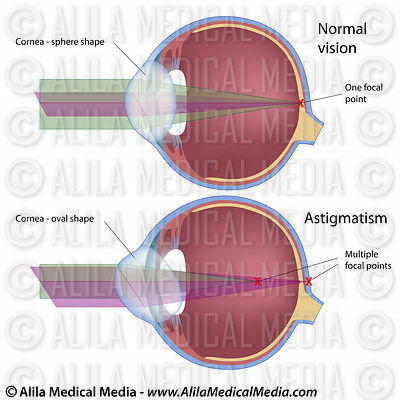 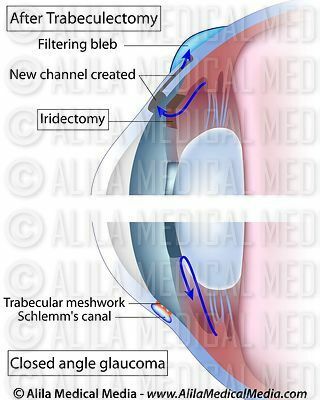 Eye retinal detachment labeled diagram. 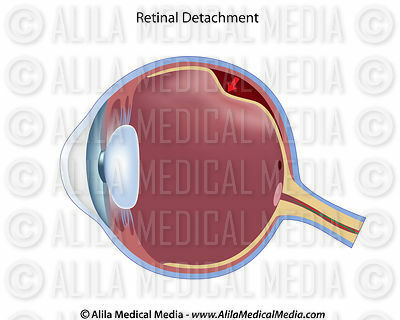 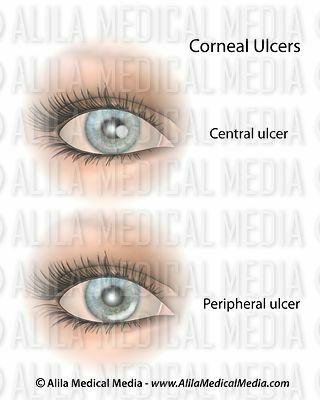 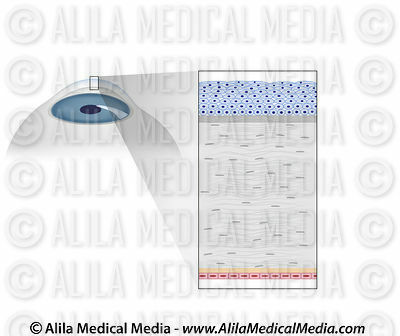 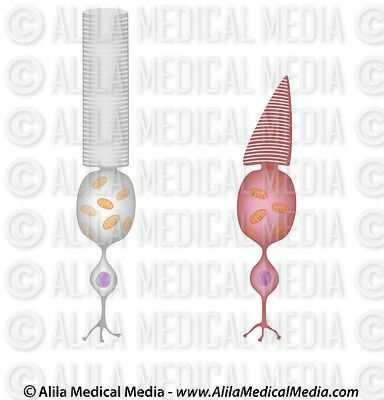 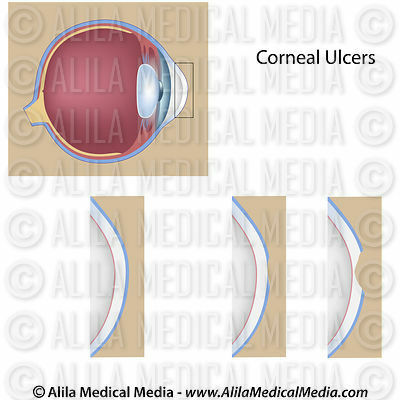 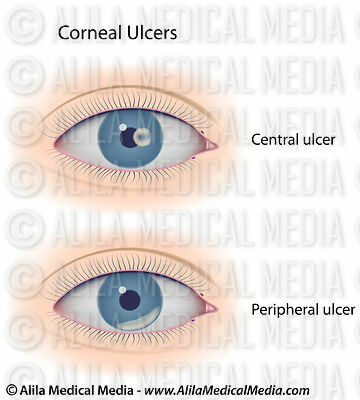 Eye retinal detachment unlabeled diagram. 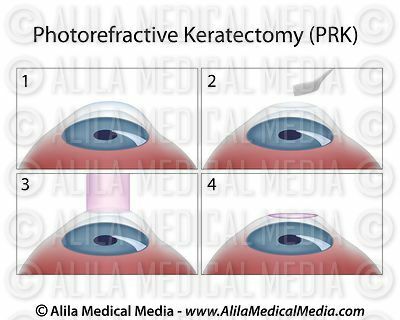 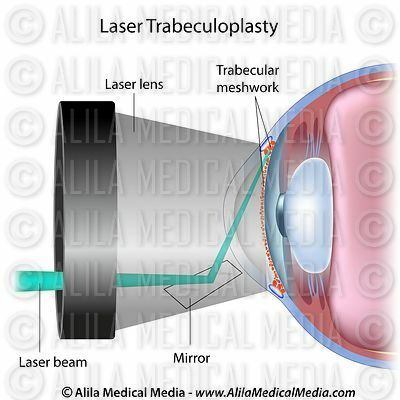 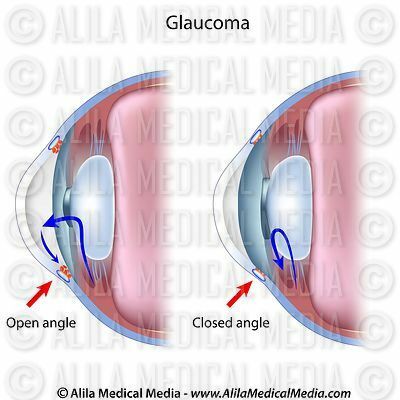 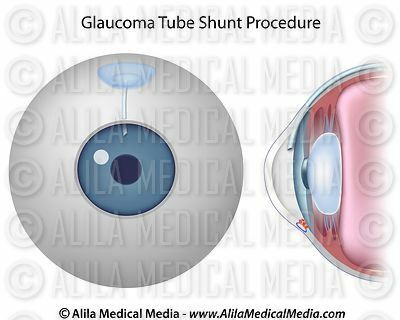 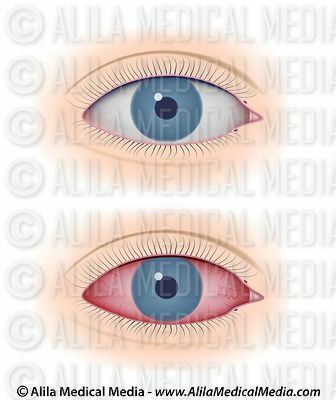 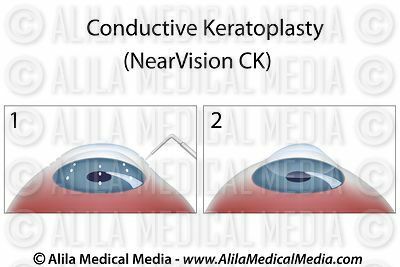 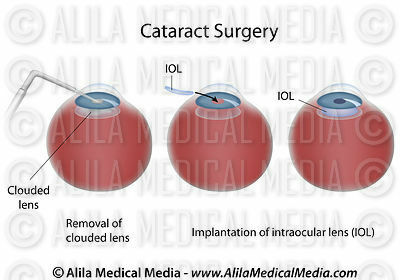 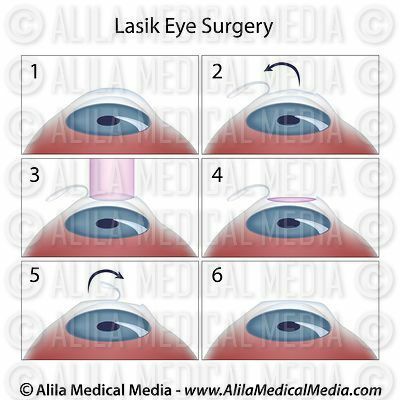 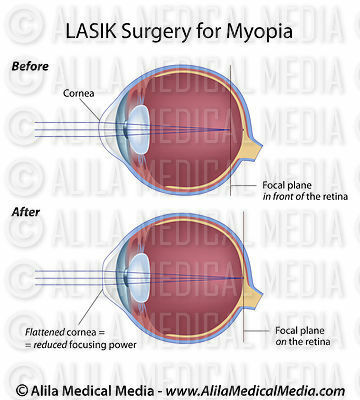 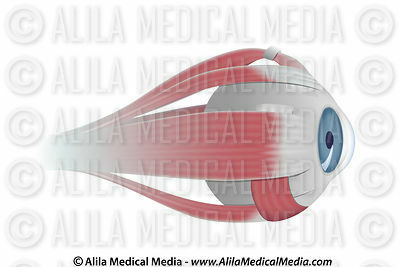 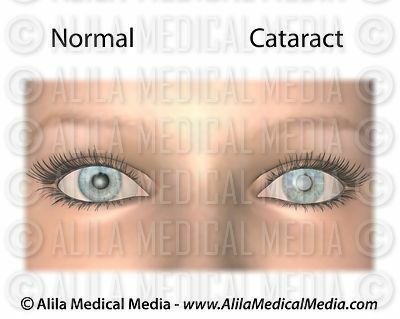 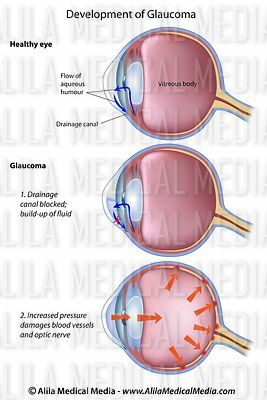 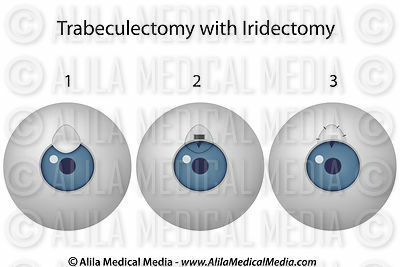 Iridectomy for acute glaucoma treatment. 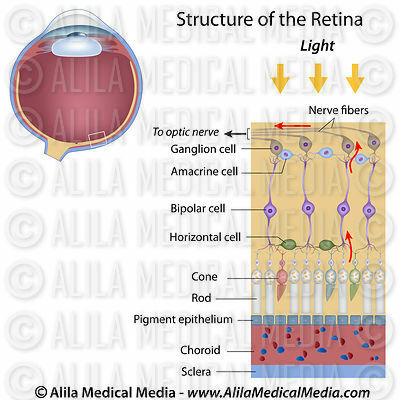 Structure of the Retina, unlabeled. 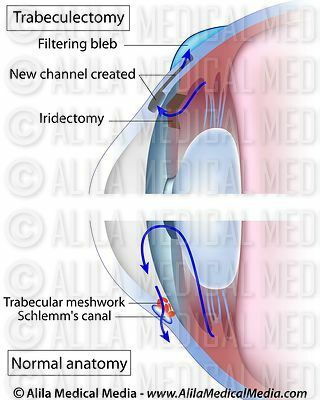 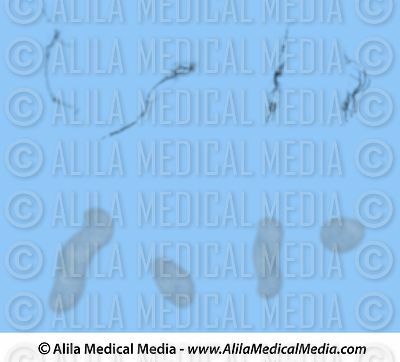 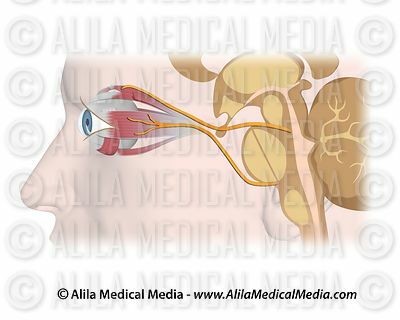 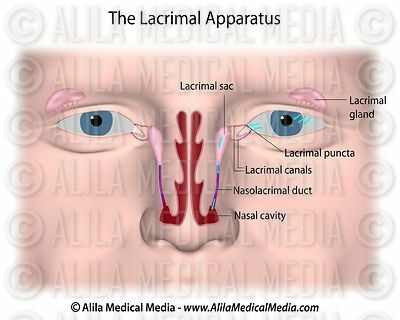 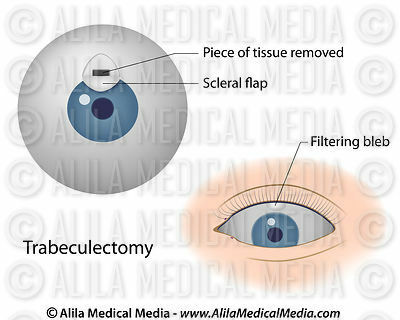 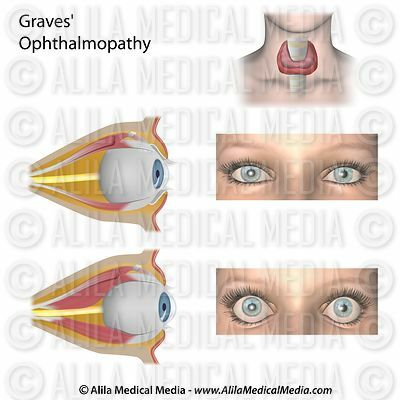 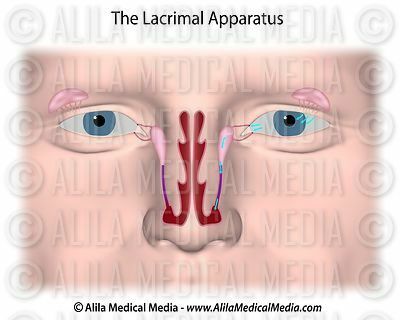 Trabeculectomy with iridectomy front view. 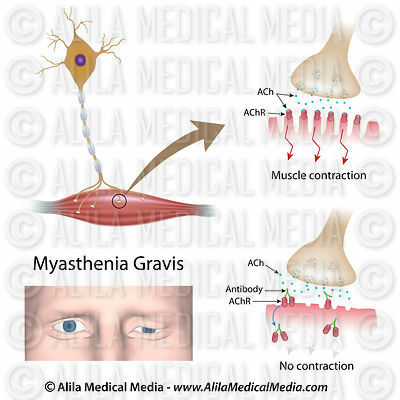 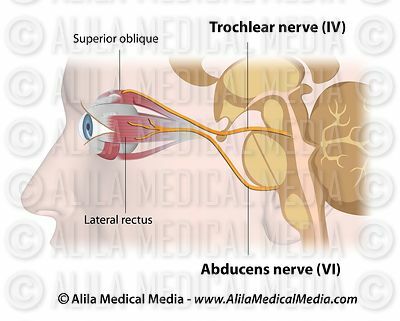 Trochlear and Abducens nerves, labeled.